You wouldn’t homeschool your neighbor’s kids. You want to give your kids a personalized education. Instead you waste time trying ideas that work on Pinterest but never seem to work for your family. You’ve spent tons of money buying new curriculum and tons of time trying it out, only to find yourself constantly tweaking it to make it work. You know that there has to be a better way, but you are not sure how to create the kind of homeschool plan that will help your family thrive. Don’t try to use your neighbor’s homeschool plan! Schedule creatively to get more done and feel less stress. Create learning goals and consider the needs of each of your children. Plan a long-term vision, a doable week, and a simple daily rhythm that will work for you. Evaluate resources and build a better book list. Goodbye impulse purchases you later regret! 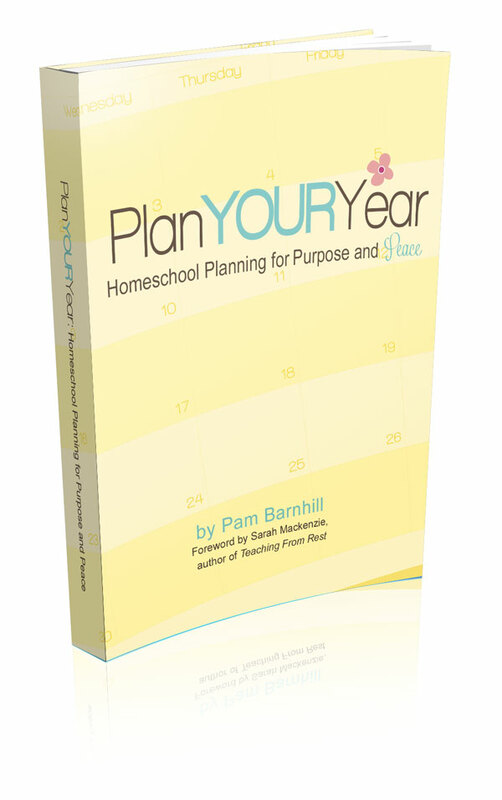 Learn to create a homeschool plan personalized for your family. Your days will go smoother, you will make more confident choices, and you will feel less stress each day as you teach your children. 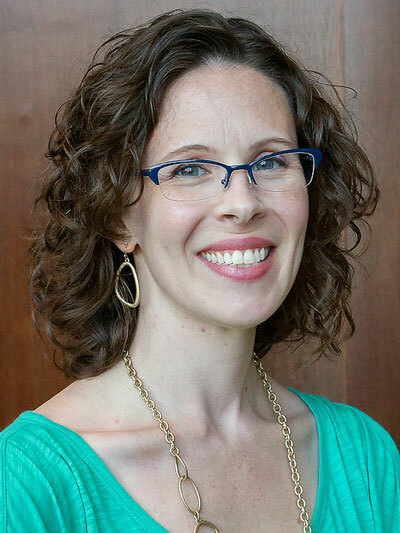 My own lesson plans and grandiose schedules seem too rigid for my kids needs… Now that I’m using Plan Your Year, I find that the goals I am setting are a much better fit for our family– less daunting and guilt-inducing, but still challenging us to grow and learn. 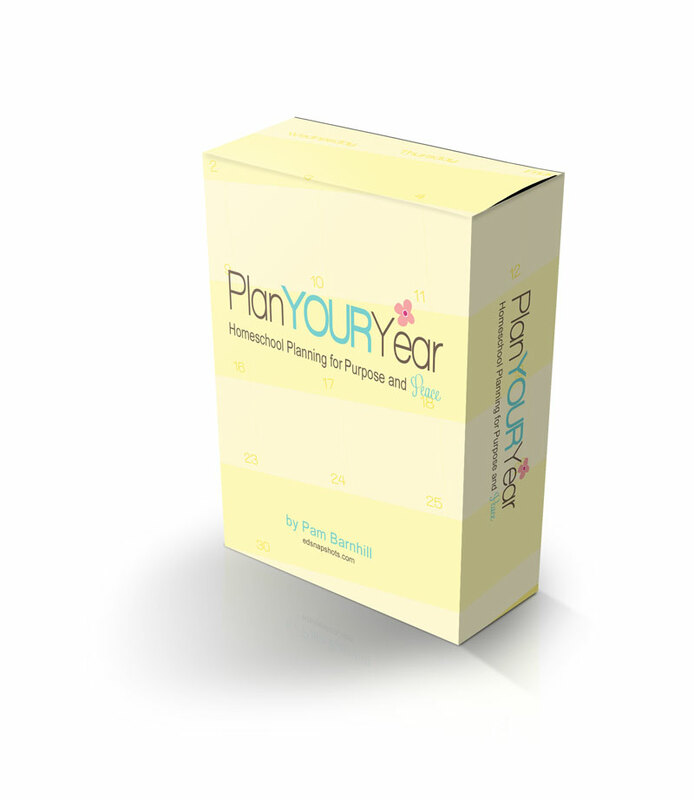 Plan Your Year is just such a great value for the money. And like you, I homeschool because I want so much more for my kids than I ever had in my own education. I struggled for the first couple of years trying to do what everyone else was doing in their homeschool. Finally I realized that I needed a plan that was unique to my unique family. That’s why I created Plan Your Year. Homeschool planning is a big task. 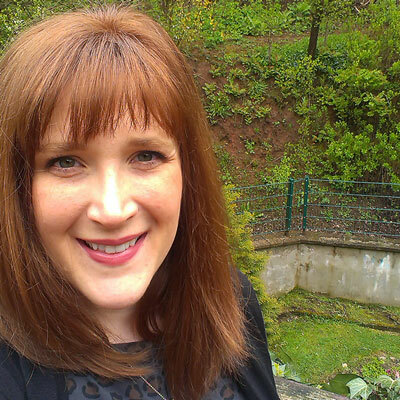 I break down that big task into small, actionable steps and guide you through them. There are many homeschool planners on the market. This is the kit that shows you how. I have a hard time looking at the big picture…The Plan Your Year planning guide is a great way to keep me on task rather than letting me jump all over the place. There are plenty of free forms out there on the web, but no one connects them to the narrative of how to fill them out like Pam does! Plan Your Year is getting an update and will be available as a print product in 2019! Until then, the planning guide is out of stock. Download a sample of the planning guide. 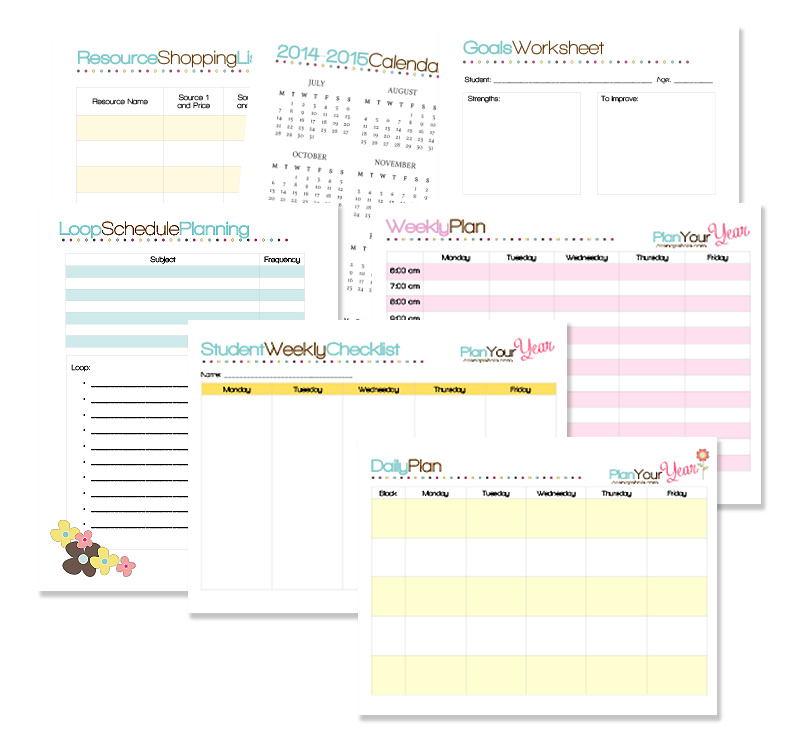 Download a sample of the planning pages. You will receive an email that will allow you to create an account to log in, access the product page, and download your goodies. If you have not received an email after 15 minutes, and it is not in your spam folder, email info@pambarnhill.com for assistance. What method of homeschooling does the planning guide work with? Do I need to buy a new kit each year? No! The kit is updated each April with new calendars. There are also often bonuses and updates added to the kit. As a purchaser you have lifetime access to everything in the kit. While I am Christian, there is no specifically Christian content in Plan Your Year. Use the contents of your basket in your homeschool for 30 days. If you’re not 100% satisfied for any reason just email info@pambarnhill.com for a full refund. You have nothing to lose. My main concern with planning was juggling multiple grade levels at once…. Plan Your Year helped me lay out our year one step at a time. We’ve had a much more organized year– there’s a plan, I know what it is, and I’m better able to stick to it! Your best homeschool year ever starts right now!